Lex has been employed as a Senior Principal engineer with Hunter H2O in our Brisbane office since August 2015. 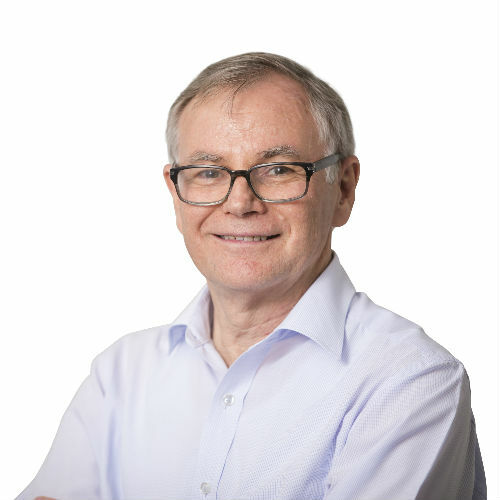 He has more than thirty-five years’ experience in the water industry including periods in consulting and with a major Queensland local authority. Lex holds qualifications in civil, environmental and local government engineering and in management. Lex has undertaken various leadership roles including Project Manager, Project Director, Practice Leader, Section Leader and Operations Centre Manager. In his career he has developed a sound understanding of providing efficient and high-quality outcomes to his client’s projects. Lex was awarded a Churchill Fellowship in 2002. He undertook a study tour of membrane and recycled water applications at UBC, Vancouver; Powell River MBR, BC; American Canyon MBR, Dublin San Ramon, Factory 21, El Segundo, CA; Scottsdale Water Campus, AZ and Ewa, Honolulu, HI. Lex has presented / authored over 20 water and sewerage technical papers. As a highly personable team player Lex is an outstanding mentor and regularly works with our regional clients to support their complex projects in Adelaide, regional New South Wales and Regional Queensland councils.